Rack cards. First, I had to figure out what the hell a ‘rack card’ was. And, design templates. Ufa. Rack cards look way cooler than bookmarks. 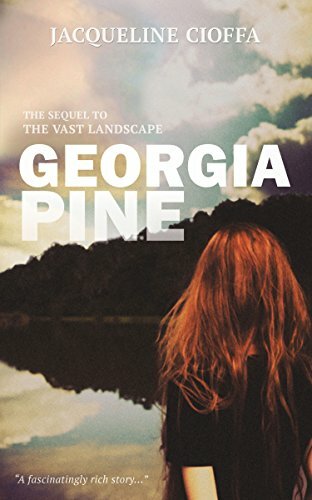 I think?… GEORGIA PINE. Early Winter?!!? best get to it.